… but you just can’t make yourself get dressed? 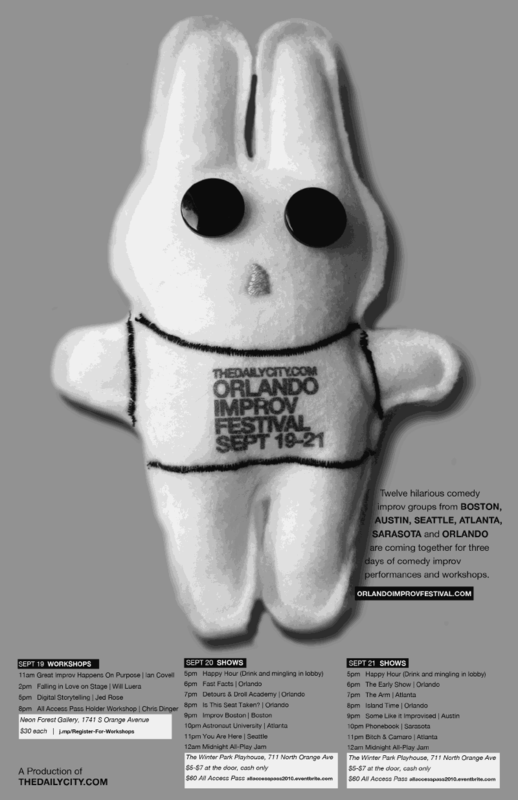 Try watching the Orlando Improv Festival tonight and Tuesday night right here. It’s streaming live from the Winter Park Playhouse. This entry was posted in Comedy, Improv, Orlando theater, Theater festivals and tagged orlando improv festival, winter park playhouse. Bookmark the permalink. Great audiences for some great shows. Particularly liked Is This Seat Taken and Boston Improv from Cambridge.